HBO says they are filming multiple versions of Game of Thrones‘ series finale in an effort to combat spoilers. 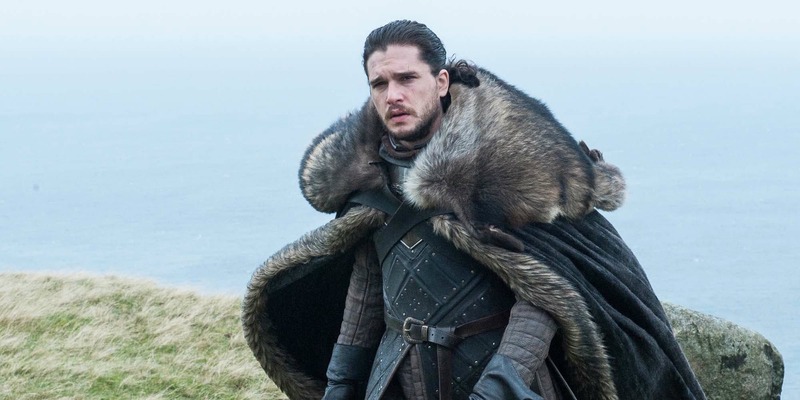 Game of Thrones is undoubtedly one of the biggest shows on television (and possibly ever to release), and since the series has already passed the books they are based on, keeping a lid on spoilers from leaking is of utmost priority to the producers – and rightfully so. After all, with only one season left before the network closes up shop on their flagship series, they want to make sure they get to tell the story without worry of the ending leaking online beforehand. Stan Lee thinks Marvel is pursuing the rights to the X-Men and Fantastic Four movie franchises, though Kevin Feige has denied it. 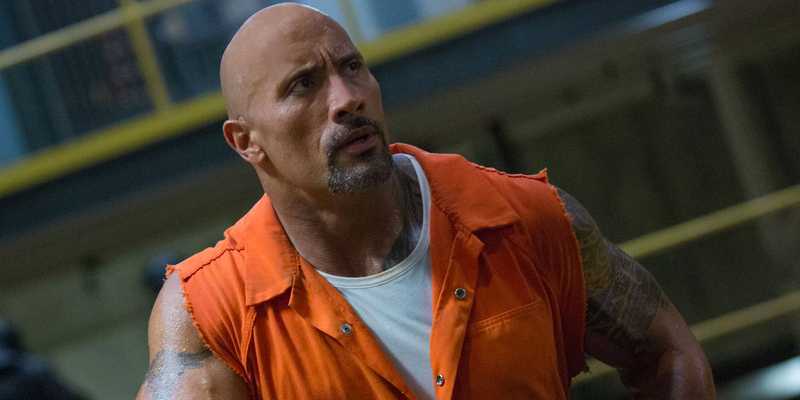 Fast and Furious franchise star Tyrese Gibson publicly asks Dwayne Johnson not to prioritize the Hobbs spinoff over Fast and Furious 9. While most of us typically stand clear of constructive criticism of our co-workers on social media, some of the movie stars of Fast and Furious like to take jabs at one another on the very public photo platform Instagram. Tim Miller will direct Terminator 6 for producer James Cameron with Arnold Schwarzenegger returning in some capacity. Star Trek was a groundbreaking show when it premiered in 1966. It transformed the science fiction genre on television and helped establish the nature of fandom as we know it today. One of the most groundbreaking aspects of the show was the racial diversity and equality depicted among the crew of the Star Ship Enterprise. Communications officer Lieutenant Uhura was a major figure of that diversity. 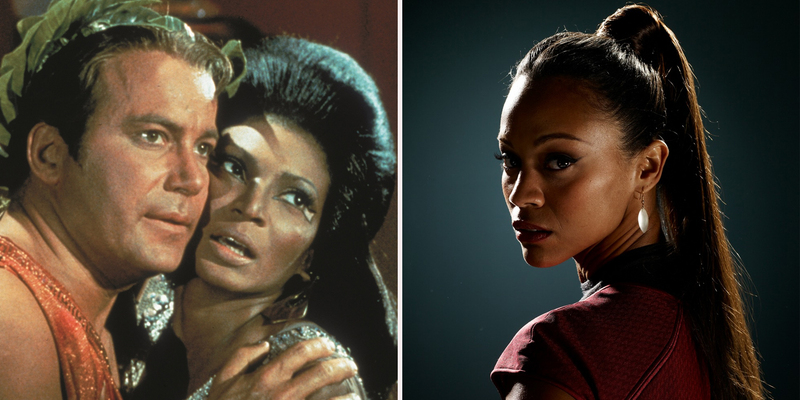 Portrayed by Nichelle Nichols in Star Trek: The Original Series, Uhura was an unprecedented, visible black character not in a subservient position. She was a confident, capable, and complex human being, at least for the time.